LIGHT, BRIGHT, CLEAN AND FRESH! This beautiful two story, Pulte Homes in Winfield Lakes is ready for new homeowner. 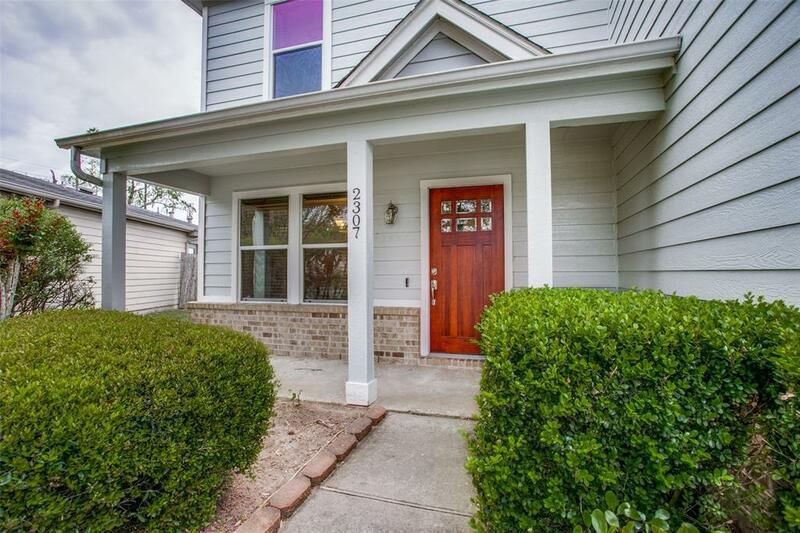 The home is 3 bedrooms and 2.5 bathrooms with lots of natural light and offers great floor plan. 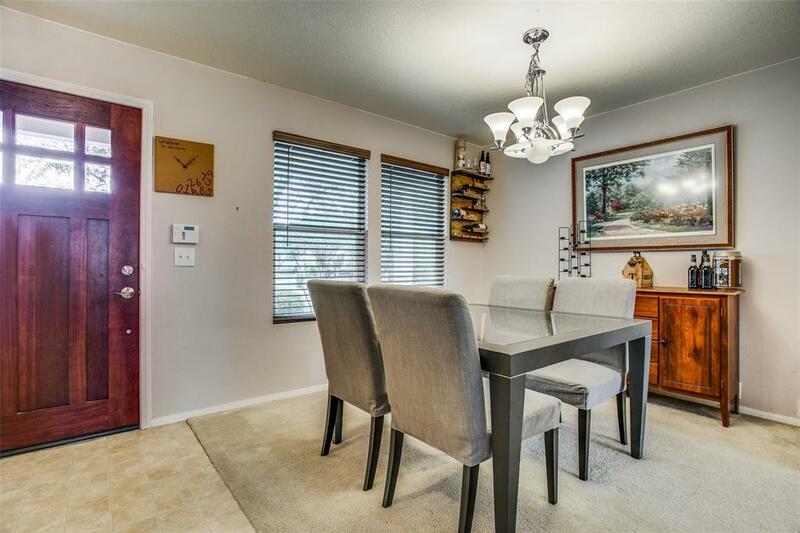 The kitchen is open concept with an attached breakfast and separate formal dining area. The kitchen and living areas create the heart of this home. The entire home has been newly painted as well. Gameroom upstairs provide a great space for entertaining. 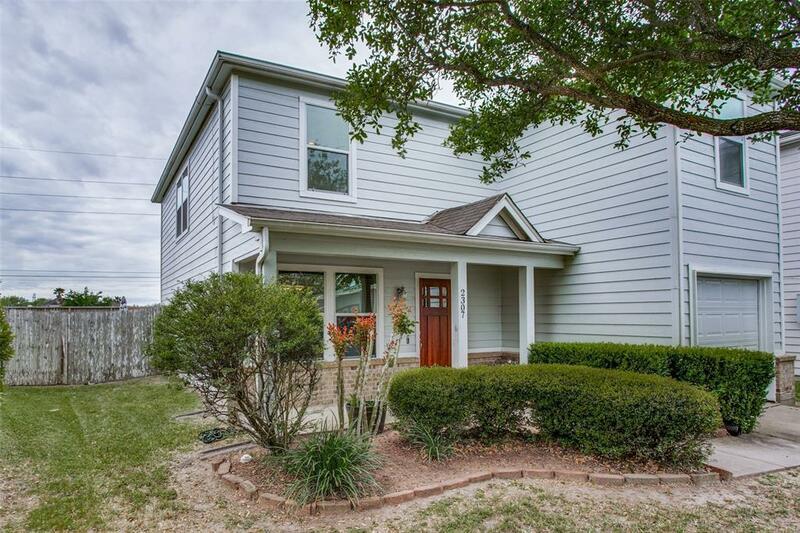 Nice fully fenced in backyard is perfect for play and summer family gatherings. Original owners have keep the home in great condition. No flooding, EVER! 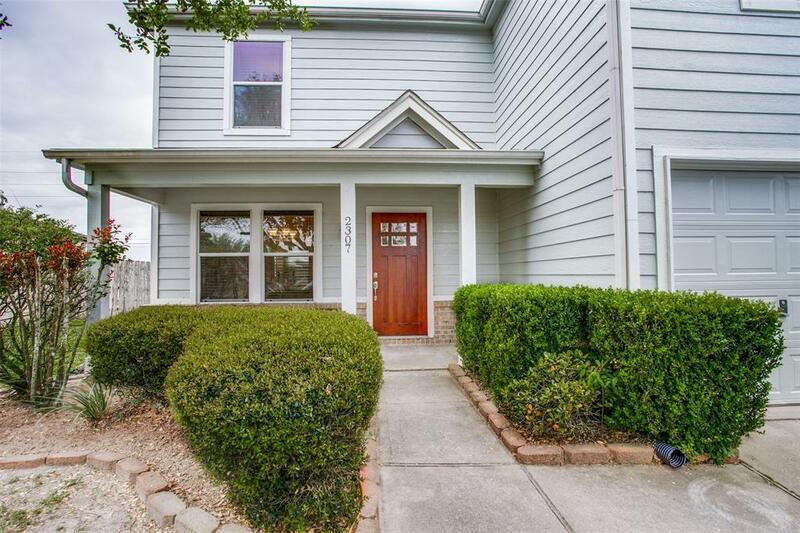 The home has been newly landscaped and has excellent curb appeal. Close proximity to walking and bike trails, shopping, restaurants and every conceivable convenience nearby.